Flooring contractors know that in today’s modern building environment, there are myriad new floor types being introduced, each with its own requirements – and all-new fixing and finishing products that are required to correctly lay them. While it can seem daunting to find different solutions for each type of floor you install, it shouldn’t be. According to Tracy Harris, commercial manager of Mapei, modern systems are usually custom designed to ensure quicker and easier installation and high-quality finishes. She recommends that specifiers and installers take the time to investigate new systems rather than relying on traditional ways and trying to adapt them to suit new floor surfaces. “Where specially developed solutions do exist, these will usually be considerably more cost effective and safer than simply modifying traditional methods. In addition, the risk of floors failing, either aesthetically or mechanically, will be negated,” says Tracy. Mapei continuously researches and develops new screeds, adhesives, grouts and other flooring products to suit new floor styles. As a result, the company has an expansive range of flooring products, from industrial solutions to commercial and retail products. 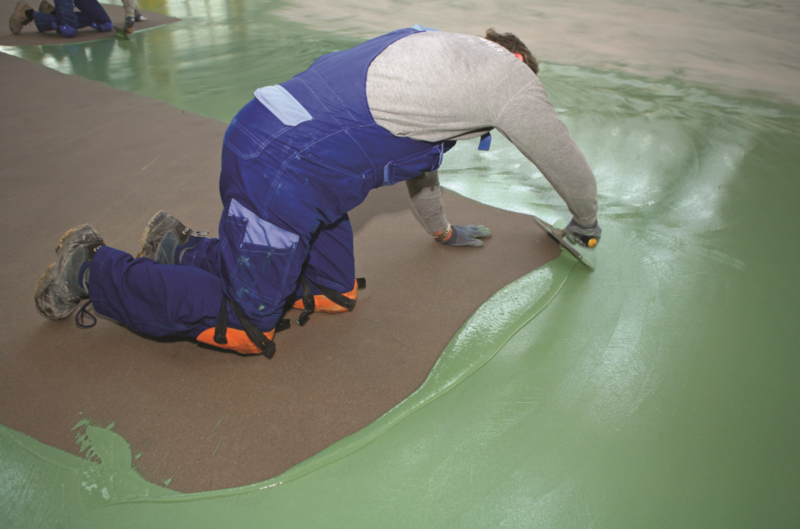 Their flooring solutions include, among others, cementitious, resin and polyurethane systems, water-based flooring systems, as well as consolidators, which are used to preserve and maintain existing floors. For more information, contact Mapei on +27 (11) 552 8476 or via www.mapei.co.za.